Hurry over to Home Depot because today only save up to 35% off Select Closet and Home Organization items! Shipping is FREE! Check out this Trinity 84 in. 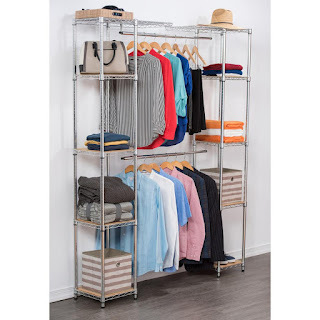 Chrome Expandable Closet Organizer now only $107.91 (Reg. $144.89)!